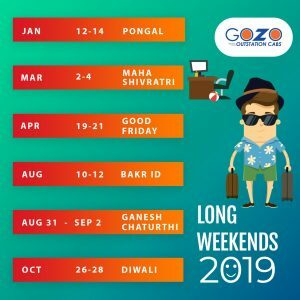 Man Made Marvel Revealed- Bogibeel Bridge of Assam : Namaste! 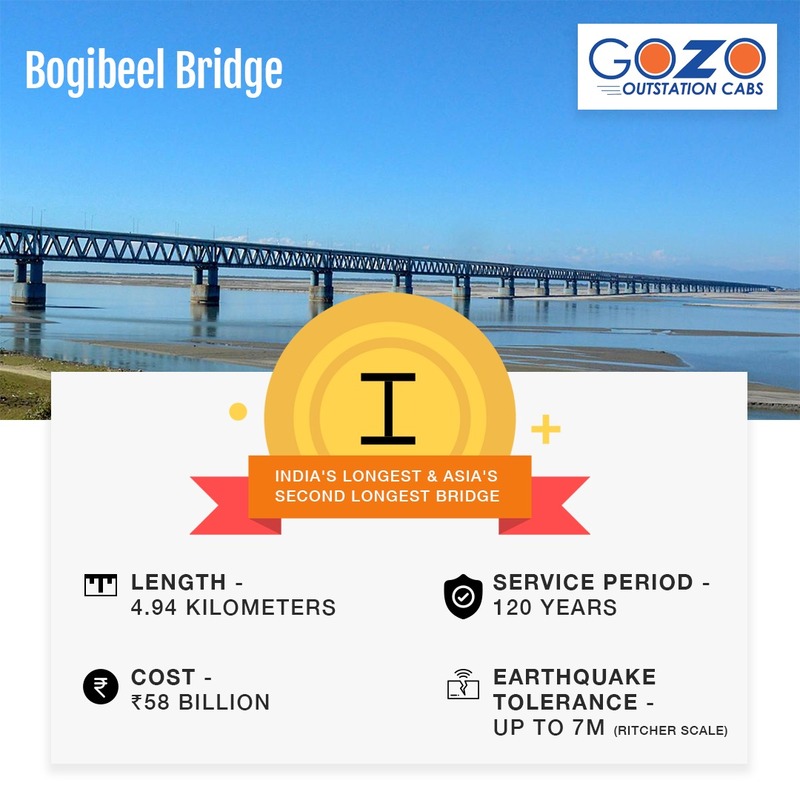 Have a look at the must-know facts about the iconic Bogibeel Bridge. 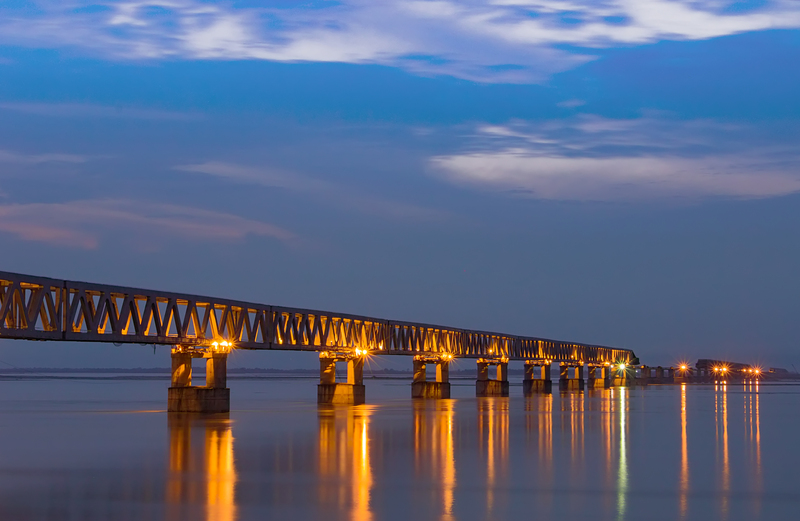 The Bogibeel bridge connects the Assamese towns of Dibrugarh and Dhemaji, both located on the banks of river Brahmaputra. It is 4.94 kilometers long and has two road lanes and two rail tracks. The bridge comprises fully welded steel and concrete support beams. This structure makes the bridge capable to withstand earthquakes of up to 7 Ritcher scale magnitude. 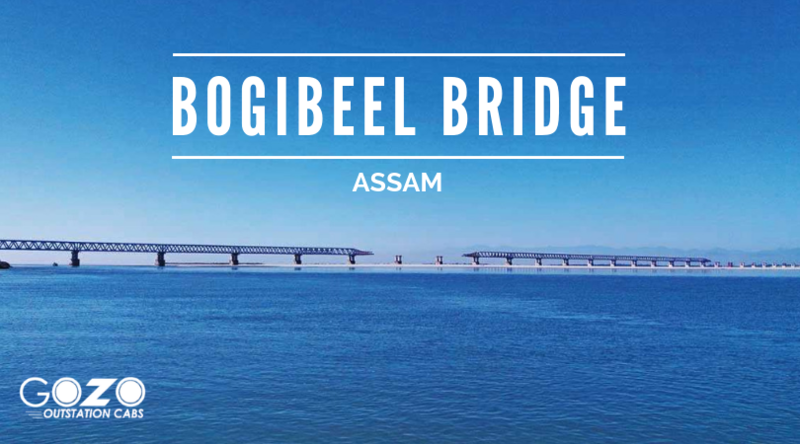 Being close to the Indo-China border, the Bogibeel bridge is also strategically important to the nation. The Bogibeel project was first ideated under the Assam Accord of 1985. However, it’s construction began in 2002 and with slow construction, it finally became accessible to the public in December 2018. The construction cost for this bridge is approximately ₹58 billion. The bridge was inaugurated on December 25, 2018, by the Prime Minister Mr. Narendra Modi on the occasion of Good Governance day. Also check out our Assam Diaries compilation.